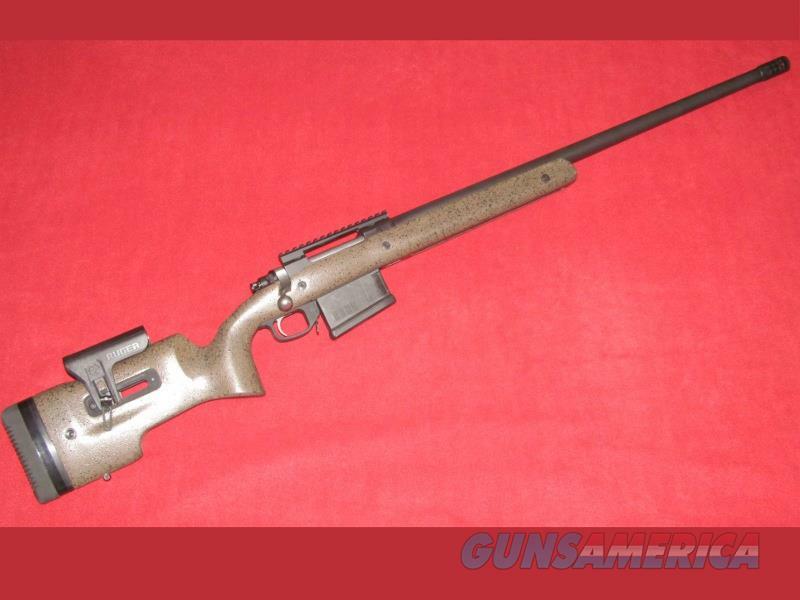 Description: Brand new Ruger M77 Long range Target Rifle (.300 Win. Mag.). This item has a 26” barrel, muzzle brake, adjustable cheek piece, synthetic stock and detachable box magazine. Comes with the manual, gun lock, stock spacers, misc. hardware and one magazine.